It’s not just about medicine, it’s about A BETTER LIFESTYLE. At Family Medicine Center, we know that when it comes to patient care, everyone has unique needs. Our professionally trained staff work to provide a detailed plan for better health and better living. We specialize in caring for the whole person. We guarantee that you will always receive confidential, high quality medical care at every stage of your life. We are dedicated to caring for you and your family. Dr. Graham Cates and his wife Nurse Anita Cates form the foundation of Family Medicine Center. They bring a wealth of experience in all matters of family health and believe strongly in a whole-life approach. They don't do this alone. 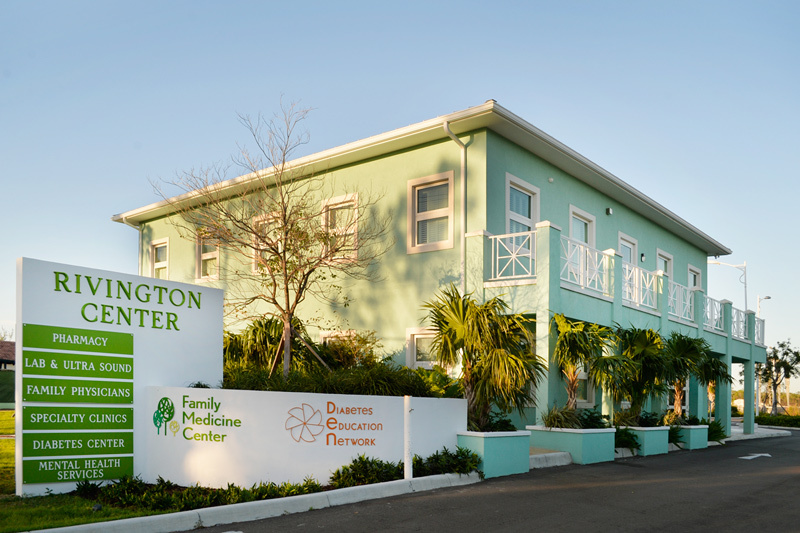 Family Medicine Center encompasses a team of highly qualified doctors and healthcare professionals in many unique fields of medicine and with a multitude of specializations. Family Medicine Center supports the health of individuals and their families through comprehensive management, caring communication and timely appointments. Exceptional healthcare matters to patients and those who love them.